Pre-wedding photo or Photo service with Japanese Kimono is available, ideal for the couples who come to Japan without any wedding ceremony. The location varies widely; traditional Japanese gardens, cities, seaside, countryside etc., let us know your “idea” then we will suggest you the beautiful places! The package starts from 1 location with 1 photographer for an hour photo but available also 2 or more locations for few hours photo service. 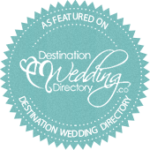 An English speaking staff from Cuore Wedding members or an English speaking photographer will be with the couple. For Kimono rental, there will be a rental fee plus Kimono stylist fee. If you have a keen interest in world wide photographers, we send you some photographers’ profile. 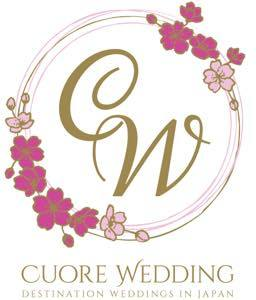 Please check “photo service” section from this page: https://cuorewedding.com/contact/, Cuore Wedding staff will respond to your queries.